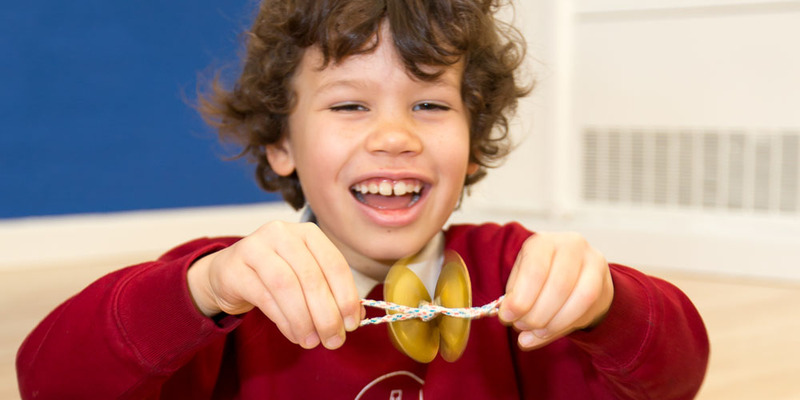 We would love you to read the most recent independent inspections of our school, so you can find out about all the wonderful things we are doing. The most recent ofsted inspection of the school took place in March 2016 and the school was judged to be Outstanding in all areas. This has been followed by our Statutory Inspection of Anglican and Methodist Schools (SIAMS) Report – our RE report, which we are delighted to say was also judged to be Outstanding. 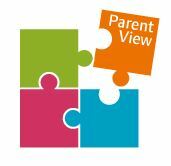 Please use this link to leave your views on Our School with Ofsted.